EasyTurf Signature Series Golf Greens deliver an authentic look and feel with custom-built artificial grass putting greens. giving you a true golfing experience in your own backyard. For golf enthusiasts, EasyTurf is the highest quality provider of professional grade synthetic putting greens, providing unparalleled realism in terms of surface quality and aesthetics. These incredible products are designed to give you a true golfing experience in your own backyard. For golf enthusiasts, EasyTurf is the highest quality provider of professional grade artificial grass putting greens that provided unparalleled realism in terms of surface quality and aesthetics. Every EasyTurf putting green is installed using authentic FieldTurf synthetic grass, which provides the most realistic look and feel, and offers the longest life expectancy for endless practice that will shave strokes off your short-game. 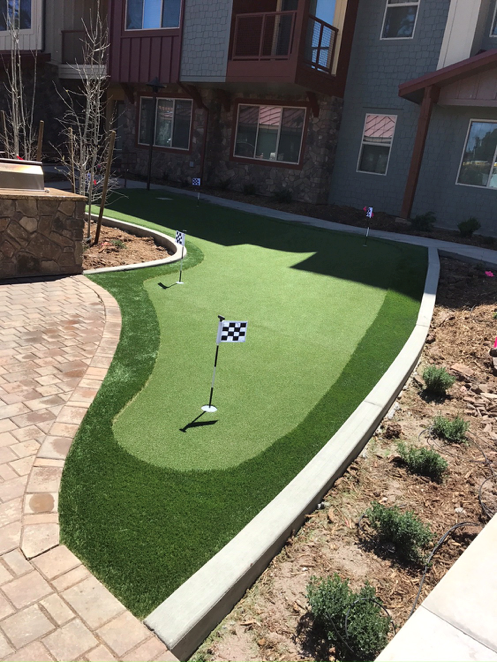 Our professional design and installation team can help you design the perfect synthetic putting green with custom elevations, swales and bunkers, creating a spectacular playable showpiece for the ultimate home golf experience. 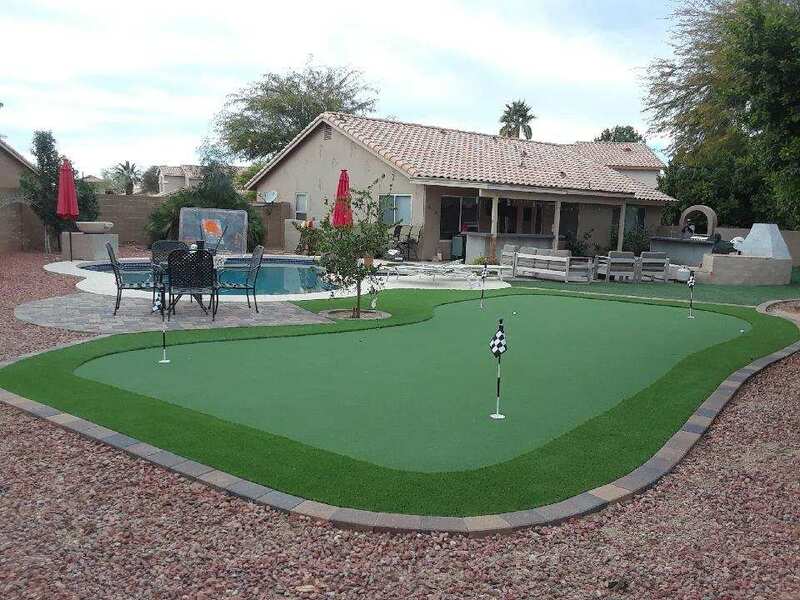 Why Choose an EasyTurf Signature Series Artificial Grass Putting Green? Custom elements and designs including kidney shaped greens, swales, bulkheading, moguls, tiers and bunkers for ultimate realism. Ideal setting to practice your short game. All the playability and beauty of a golf course, right in your backyard. EasyTurf’s green speed can be tailored to match your game. NEW! Light up the night and your game with EasyTurf’s golf green lighting! Create a dramatic effect while enjoying your putting green at night. Our lighting systems offer unique lighting solutions including in-cup lighting fixtures. Ask your design consultant about our unique lighting systems. 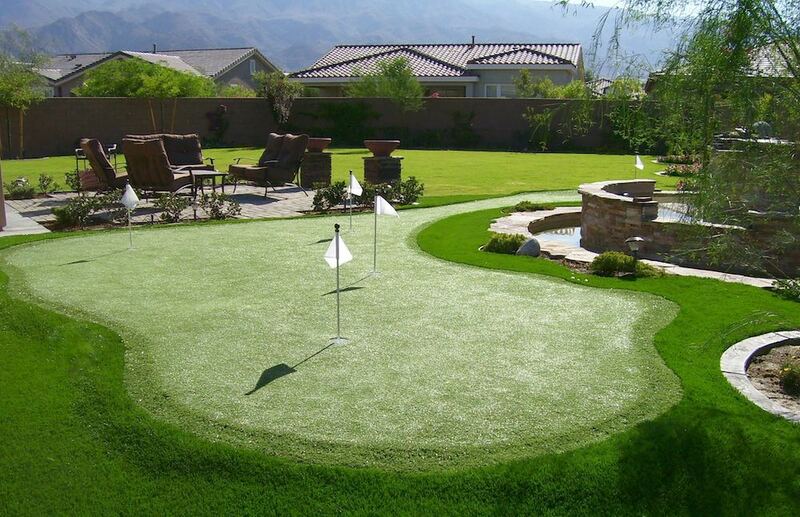 EasyTurf is the only choice when looking for a high quality synthetic putting green for your home. 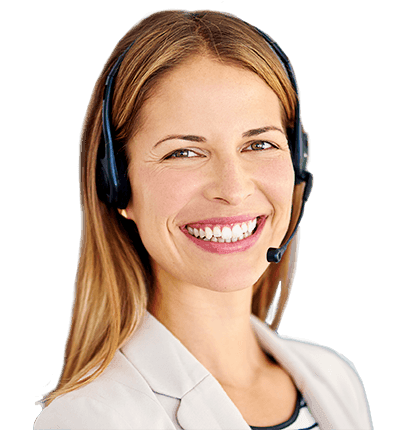 Experience the EasyTurf difference and call us today for your FREE design consultation.